Luca Moser has been working actively as an IOTA community member since December 2017 and has contributed to the Trinity Wallet. The beginning of November has brought good news for two active community contributors to the IOTA ecosystem. After adding Lukas Tassanyi aka MicroHash, Qubic Lite contributor to the organization as a software engineer, the IOTA Foundation announced that it is also giving Luca Moser an official position. A self-taught full-stack software engineer, the Zurich, Switzerland based Moser began his journey in the world of technology at a young age when he started building his own computers. He then went on to write extensions for his favorite games as a teenager. He is interested in backend systems and web technologies. Moser has been working at an IT company since he was 15. There, he was responsible for modernizing the internal processes of the company by programming different applications, ranging from ERP to CRM systems. He also co-administered the IT infrastructure of the company. Currently, he is pursuing Swiss Advanced Federal Diploma of Higher Education in Software Engineering, which is due to be completed in 2019. 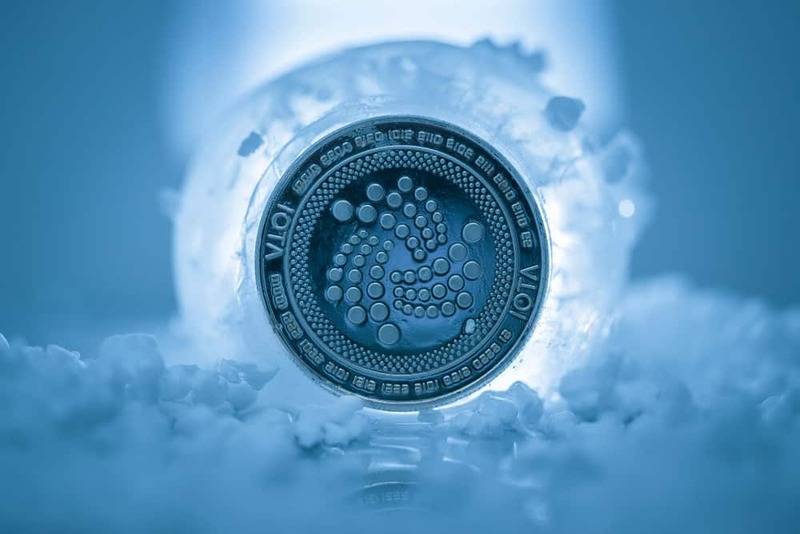 In the summer of 2017, Moser gained interest in digital currencies and became an active member of the IOTA community in December. He was first spotted by the Trinity team. Soon after, he started working on the development of the desktop wallet. Now, he is formally inducted into the engineering team of the Foundation. Moser wrote in a blog post that IOTA comes with an inherent potential for scalability which makes it highly likely to foster the new age of information and value transfer. He said that when he read about cryptocurrencies, he wanted to know if the coins designed for transferring value could be used by an average Joe. He believes strongly in the potential of IOTA to fulfill this objective.